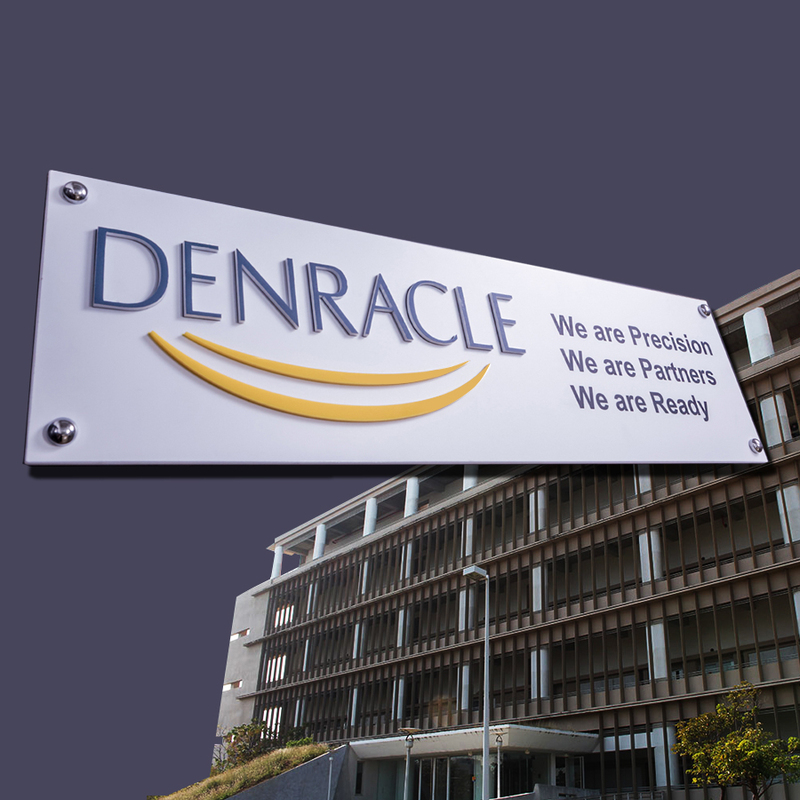 Denracle's research and design capability lies on our team of professionals. 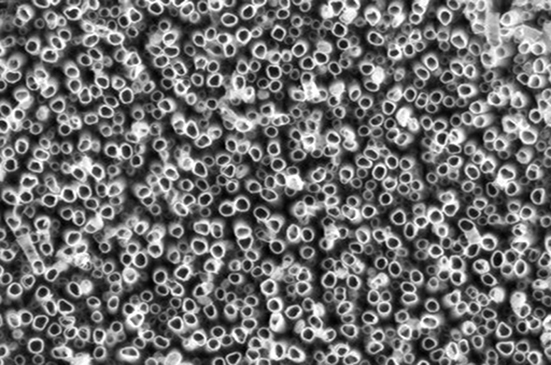 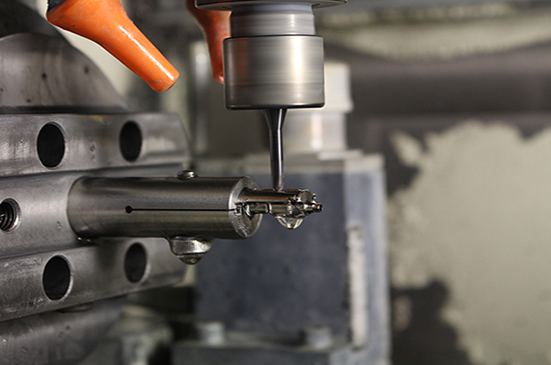 With their expertise and experiences specialized in the cutting-edge technologies of material science, dentistry, mechanical engineering and manufacturing techniques, we are capable of designing and manufacturing medical devices of not only Class I, but also Class II and III. 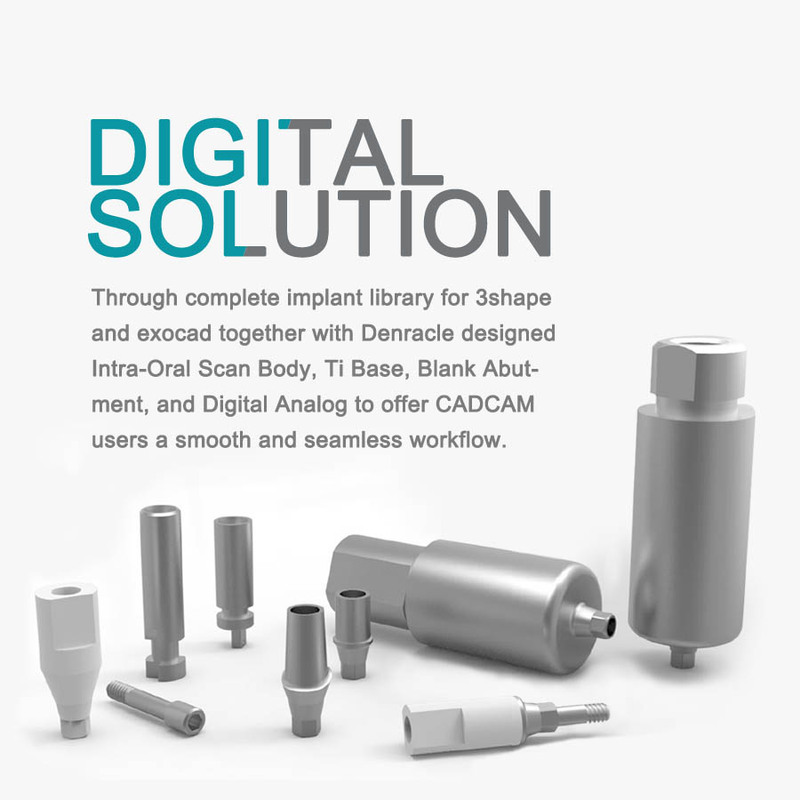 Through CAE/CAD/CAM/Reverse Engineering, plus collaborating with prominent medical universities, clinics, and labs, our team customizes and develops new products and solutions especially in digital dentistry. 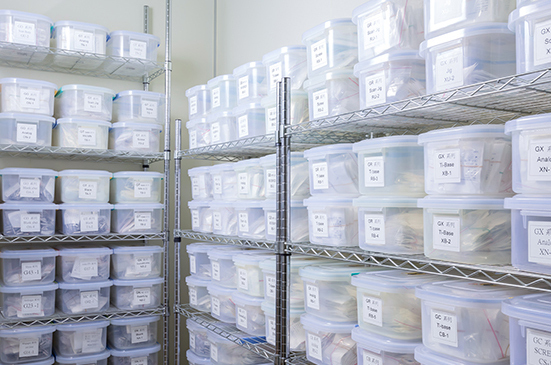 The mission is to bring a process more efficient and time-saving to labs and clinics. 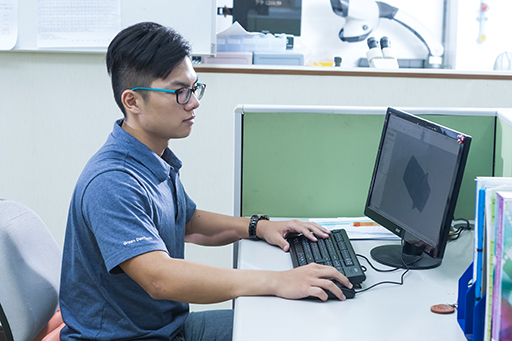 Our R&D team designs and develops Denracle’s innovative dental products with the latest approach every year and provide technical support such as instructing the use of Denracle products or libraries to our customers worldwide. 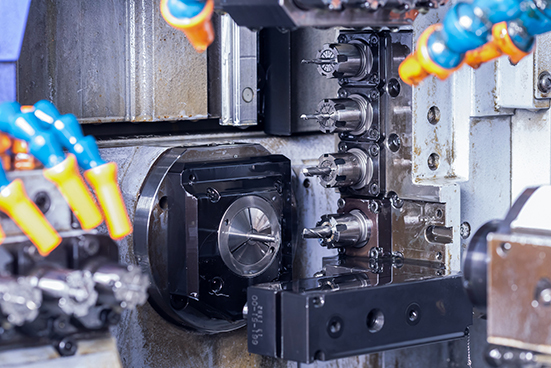 These engineers and technicians are willing to lend their advice to you. 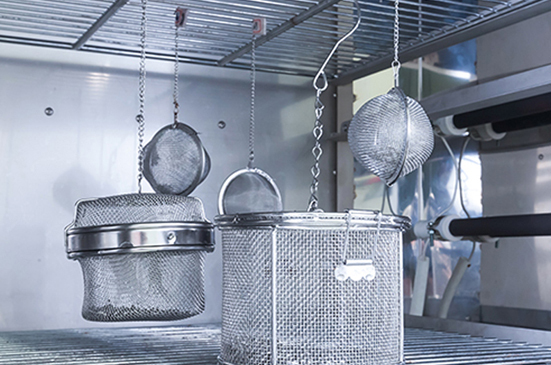 The company applies SOLIDWORKS® in CAD design to get a better result with less time. 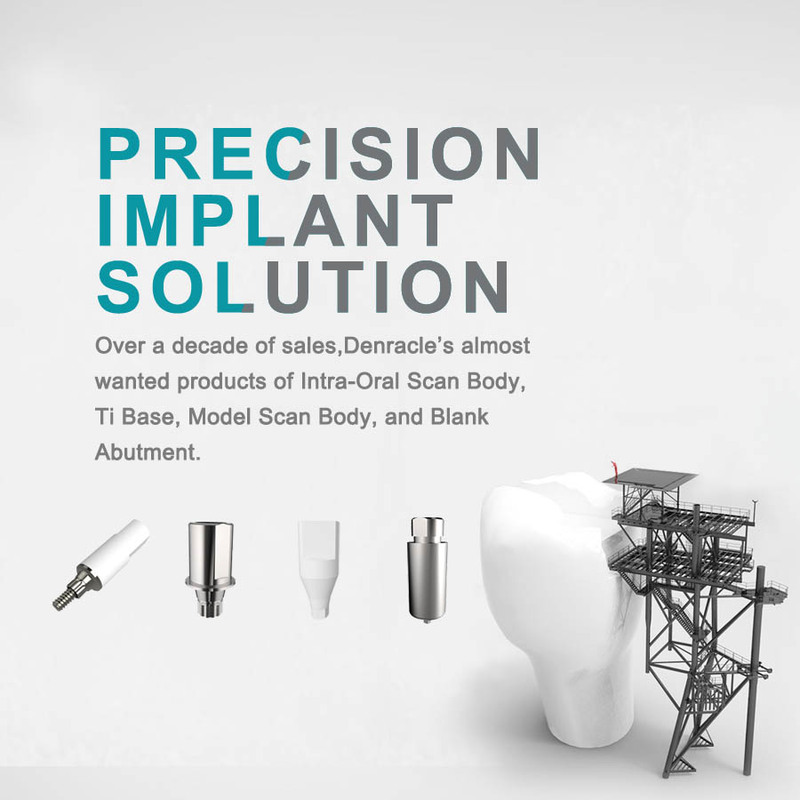 Designed products range from complicated implants, scan bodies, analogs, abutments, Titanium bases, blank abutments, cover screws, healing caps and any other dental parts made of Titanium and stainless steel. 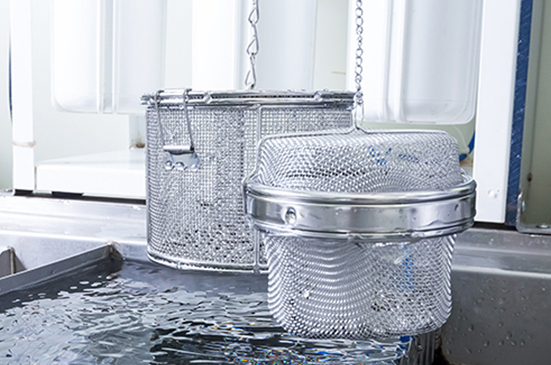 As an experienced and professional dental product manufacturer for over 10 years, GDT maintains a spacious, neat and tidy factory. 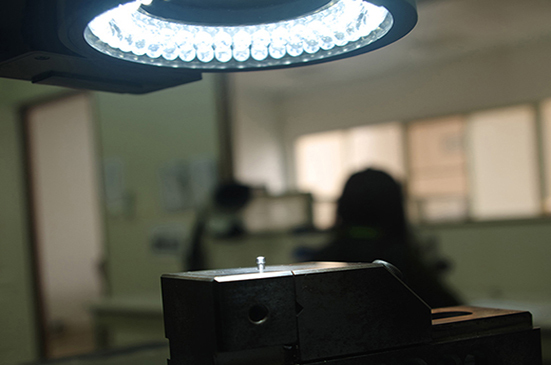 Our manufacturing process and management systems have been registered and inspected by GMP, ISO, CE Marking, and FDA. 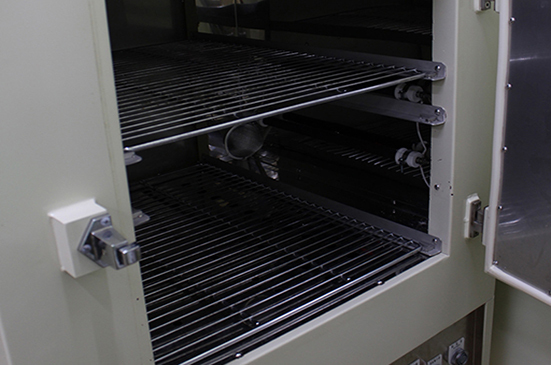 From raw material, CNC, inspection, cleaning, drying, packing, and storing, all the processes are under the strictest control. 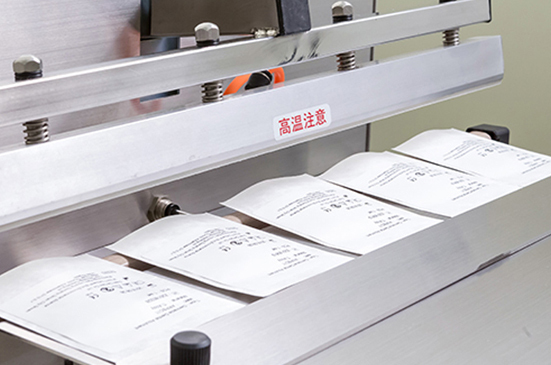 Each procedure is operated and monitored by a designated team to fulfill the tasks. 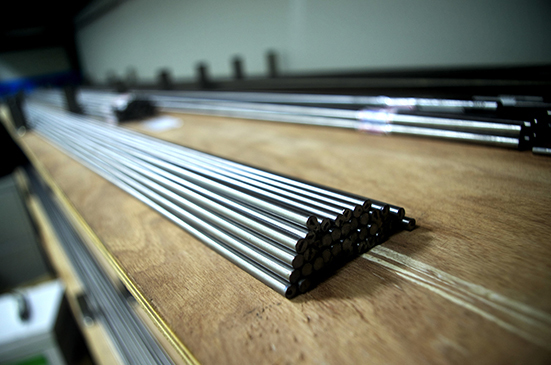 Professional, precision and efficient equipment and tools are applied to ensure the best quality.